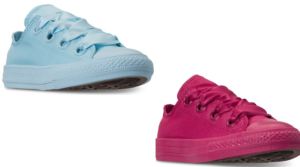 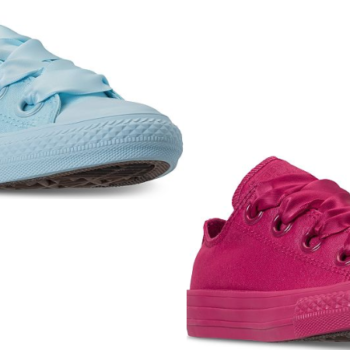 Converse Girls’ Chuck Taylor All Star Big Eyelets Sneakers Only $18.74 (Regular $45)! 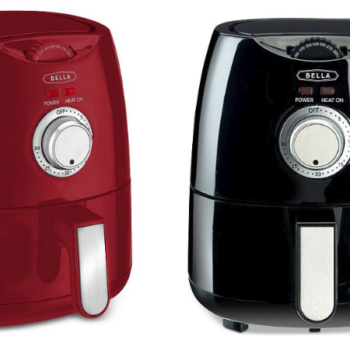 Bella 1.2-Qt. 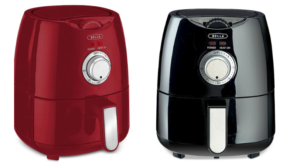 Air Fryer + More Small Appliances Only $7.99 (Regular $44.99)! 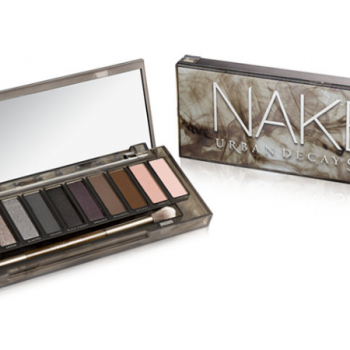 Urban Decay Urban Decay Naked Smoky Palette Only $25 (Regular $54)! 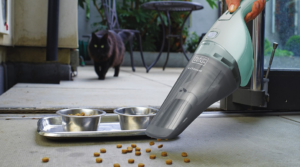 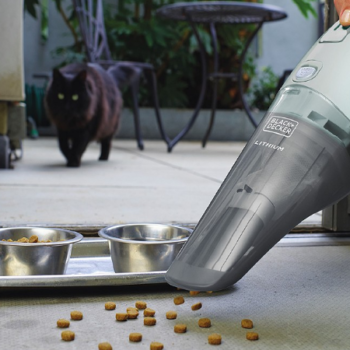 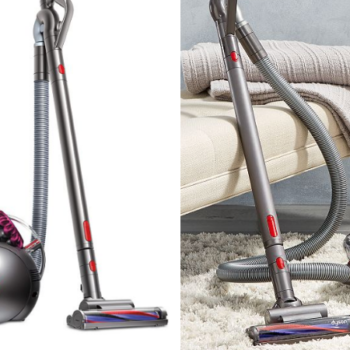 Dyson Big Ball Multi-Floor Pro Canister 53% Off! 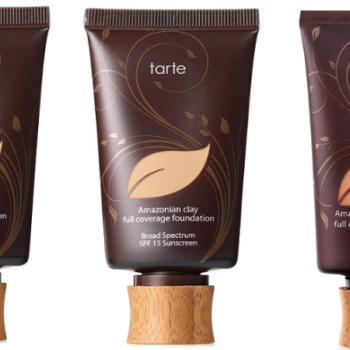 Tarte Amazonian Clay Full Coverage Foundation $27.30 Shipped (Regular $39)! 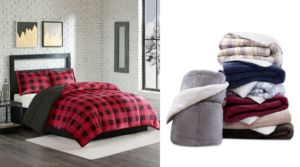 Sunham Soft Spun Cotton Bath Towels Only $2.99 (Regular $14) – Hand Towels Only $1.99, Wash Clothes Only $1! 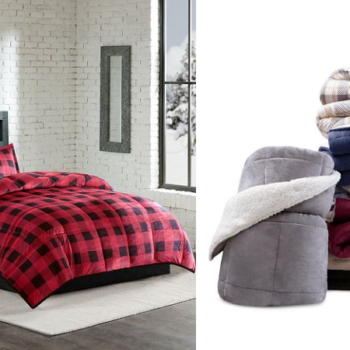 Need new towels? 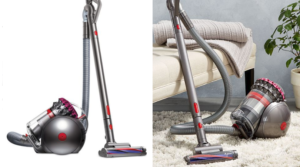 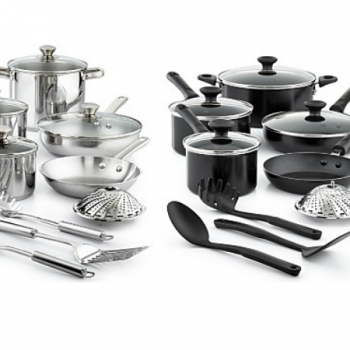 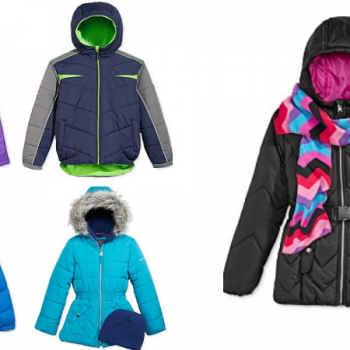 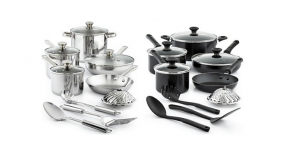 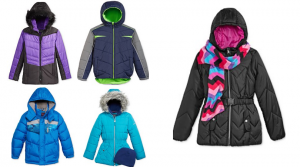 Macy’s has released select Black Friday Deals early! 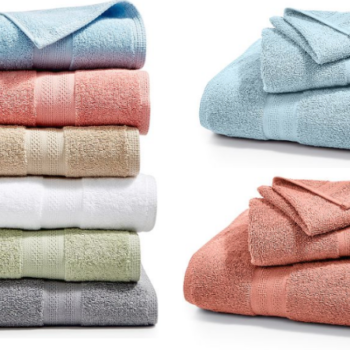 You can score these Soft Spun Cotton Bath Towels for just $2.99 (regular $14)! 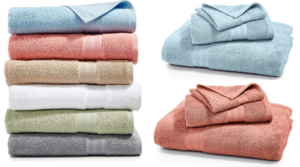 They also have hand towels for $1.99 (regular $10) and wash cloths for $1 (regular $6)! 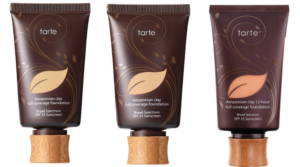 Shipping is free with any beauty purchase from this page (prices start at $3).